The Okanogan Chapter of the Washington Native Plant Society is a local group of people who are interested in the health and diversity of native plants. We are an entirely volunteer based organization and welcome involvement from new members and friends of native plants. Here's a guide to our site and easy ways to get involved in the Okanogan Chapter! Each growing season we feature about a dozen free field trips throughout our area. You can see our current list here. Our chapter is involved in a few unique long term projects including efforts to naturally create beautiful roadsides without the use of pesticides, a native plant app and a native plant garden. You can read more about these here. 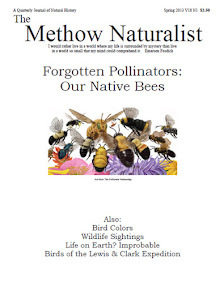 Our resource page features various books and websites that native plant enthusiasts will find useful. You can read more about our chapter here, including our history and current officers. Don't miss our photo gallery! Lots of gorgeous plants. 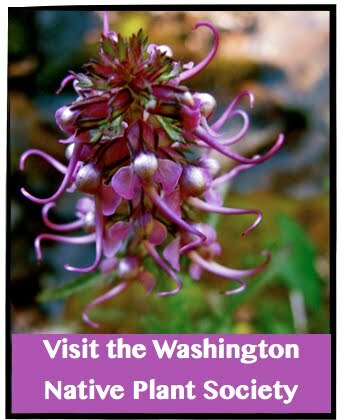 Lastly, if you love native plants please support the Washington Native Plant Society by becoming a member today. You can read more about the benefits of being a member here.